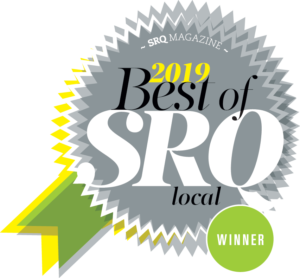 To celebrate the best locally owned establishments in the region, SRQ MEDIA asked their astute readers to vote for their favorite local eats, shopping, arts, luminaries and hotspots. 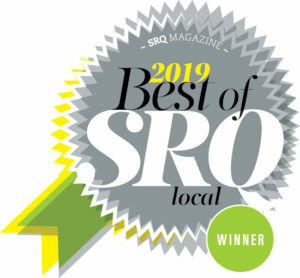 The reader contributions culminated in the buzzworthy special Best of SRQ Local awards feature published in SRQ Magazine’s April 2019 edition. 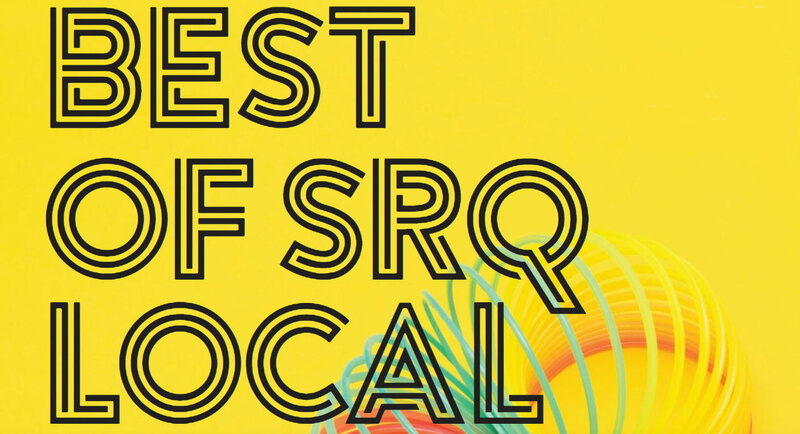 This year, nearly 300 local establishments received Best of SRQ Local awards in 66 categories. HotYoga4You is proud to have been recognized as one of the best yoga studios in Sarasota. This award reflects the passion and dedication that our instructors put into their work every day. Thank you to all our fans who voted for our studio!